Babywise Mom Parenting Hack Day. 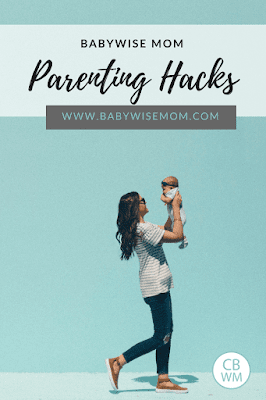 Share your best parenting hacks for your Babywise baby. 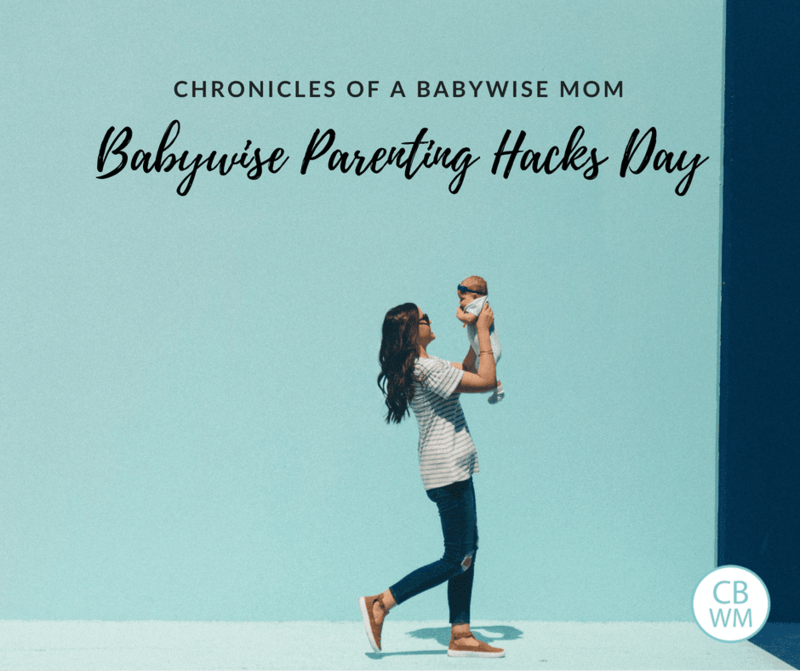 Today is our first-ever Babywise Mom Parenting Hack Day. Today, share you hacks you have found to make parenting easier. Any hack is great. I would love to hear any Babywise hacks you have found to make your Babywise Mom life easier. Found a way to keep track of the schedule? Found a way to to make traveling with a Babywise baby easier. Found a way to get your Babywise baby to sleep on the go? Do you have great tips for making sure you stay in the parenting funnel? These can be things you do or things you have purchased or made. Share your hacks and tips by leaving a comment on this post or by connecting through social media. I will compile a master post of all of the ideas!